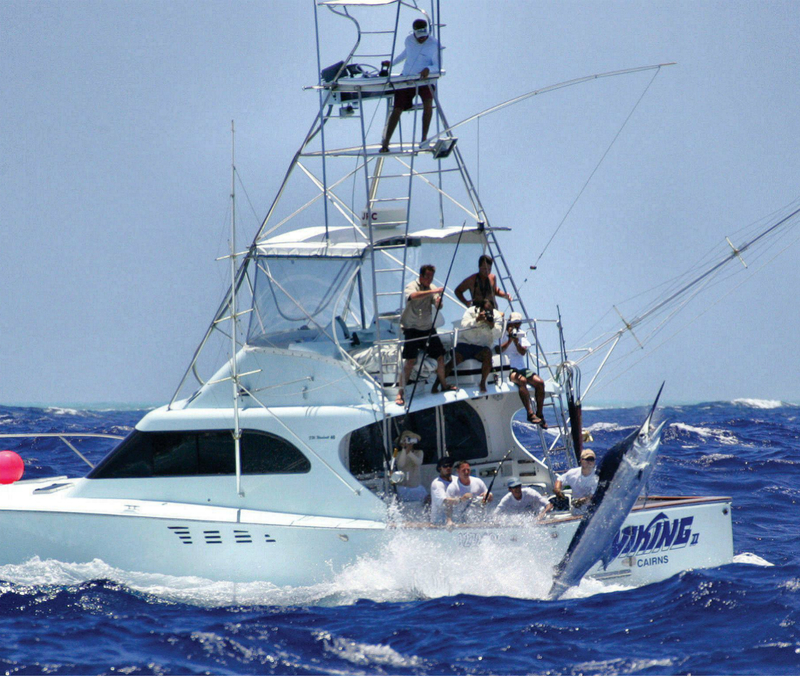 We originally launched Sandiegofishing.com with the intention of establishing an informational, as well as entertaining, online platform for both local and visiting fishermen and women, enabling them to easily locate endless fishing tips & tricks to enable them to experience the most amazing off shore excursions possible. From our numerous years of personal on the water experience and the many questions that were asked, as well as all of the situations encountered along the way, we knew there was a need for information in all regards. From first day newbies to well seasoned anglers, all could benefit in one way or another from the knowledge of others who'd been there and done that. Knowing how precious time out on the water is, and how easily even the smallest of mistakes can ruin an entire trip, why not do your best to eliminate all the possibilities of that happening right from the start. Much better to be prepared than to have to get prepared. Especially last minute. Simply click on the Button below to find out more about SanDiegoFishing.com and all we have to offer. Without a doubt that is true. Especially when it comes to fishing. 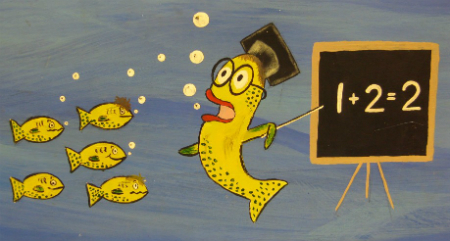 Without knowledge, you have little to no chance whatsoever of catching any fish. You can cast away all day long and never get even so much as a nibble. 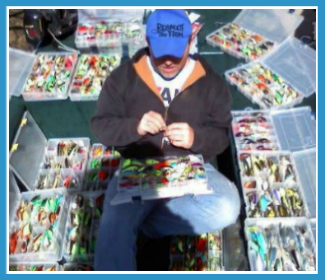 Knowledge is the most important tool in your tackle box. gives you a huge head start. It's your "Fishing Foundation" as it were. Therefore it stands to reason that the more knowledge you're equipped with, the better your chances are of returning back to port having reached your limit. Without it, you may as well be living in the stone age, a Caveman carving stories on the walls of your cave of the ones that got away, because that's about as close as you'll get to catching any real fish. 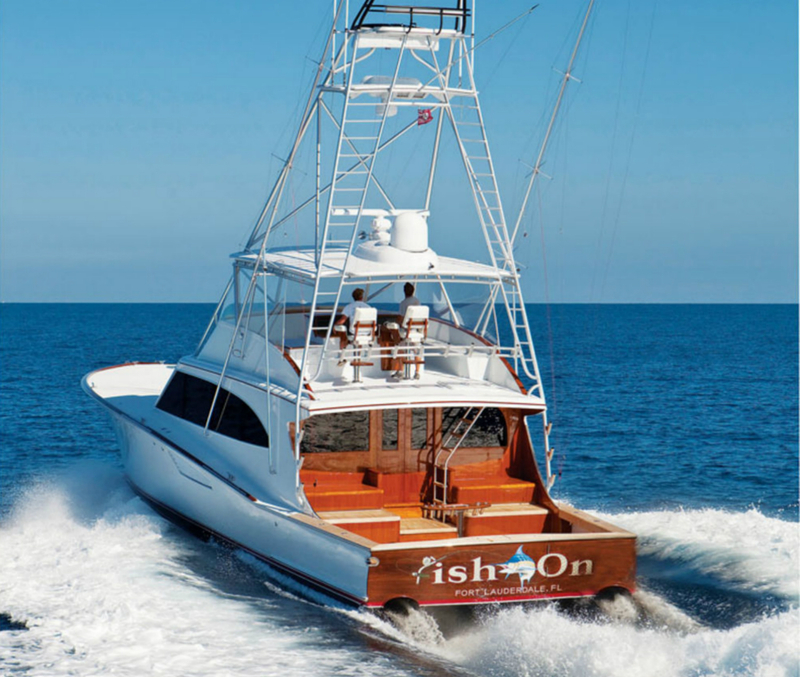 From outfitting your boat, to choosing the perfect location to cast away, to preparing your catch, San Diego Fishing is your "Go To" online resource for creating a fantastic fishing foundation. Click on the Button below and you'll be taken to a veritable fountain of knowledge to help you make the best of each and every off-shore adventure. "Most of the world is covered by water. A fisherman's job is simple; pick out the best parts." How many times have we heard that. Well, in the case of fishing, it couldn't be any more important. And unlike horseshoes and hand grenades, close isn't good enough. You've got to stay on top of the action to come out on top. And that's where SanDiegoFishing.com shines. Through the years certain spots have emerged as the default Hot Spots in the area. 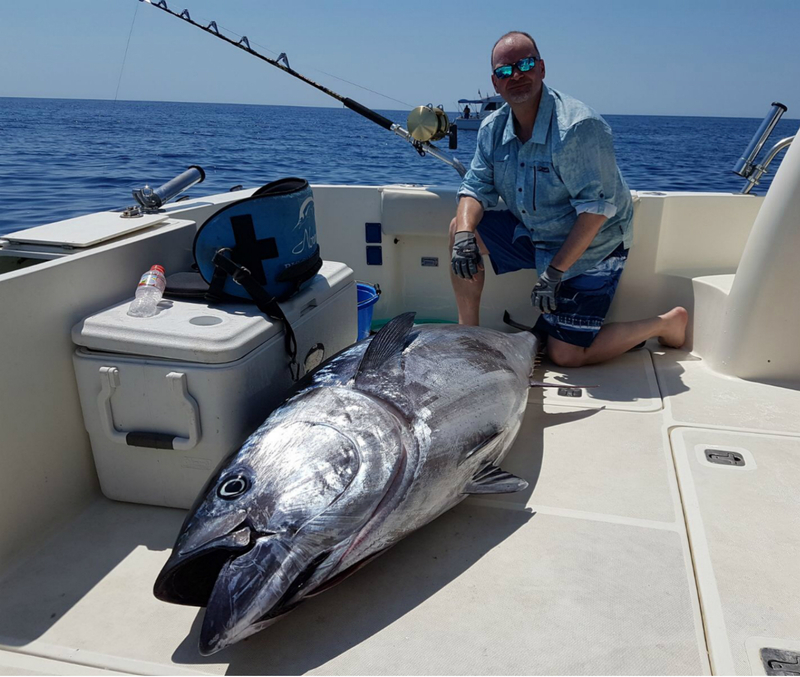 Not always guaranteed to produce the desired results, that being every fisherman on board reaches his limit, but you want to do the best you possibly can to increase your chances of doing so. And in that vein we've compiled a list of "Go To" spots that will, at the very least, give you the best head-start possible towards obtaining the optimum results for your efforts as well as a successful day out on the water. Click on the Button below for directions to your desired destination. With every situation in life, preparation is key. And when it comes to fishing, being fully prepared is paramount to a great day on the water. Nothing worse than spending your entire week getting prepared for an awesome weekend outing, only to have the smallest of failures cancel all of your plans. 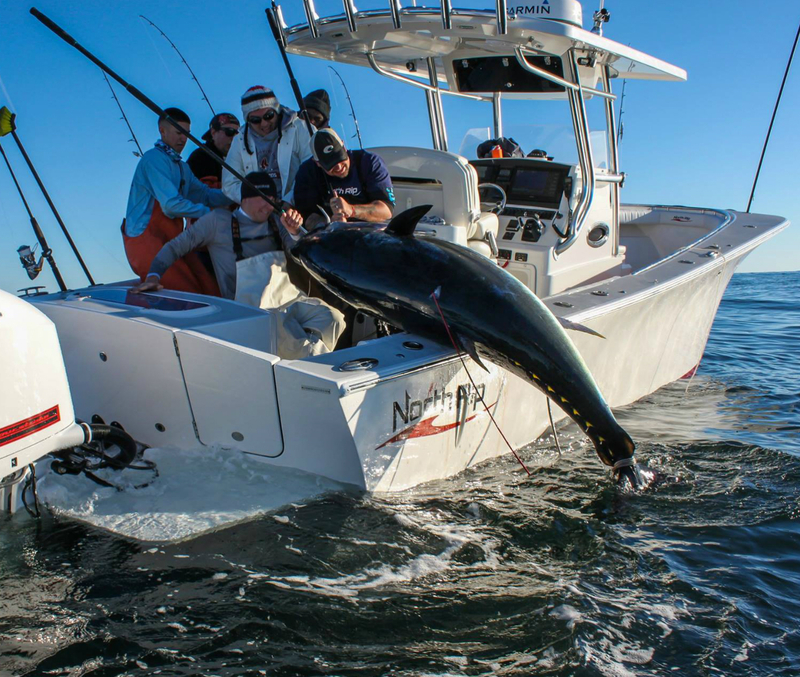 It doesn't matter whether you're planning an offshore adventure or just a simple trip to the local lake, when fun is on the line, the stakes are huge and failure is NOT an option. Therefore, we've provided a few 'tips' to help ensure the best 'trip' imaginable. Click on the Button below for more tips 'n tricks to make each and every off-shore excursion a trip to remember. Questions? 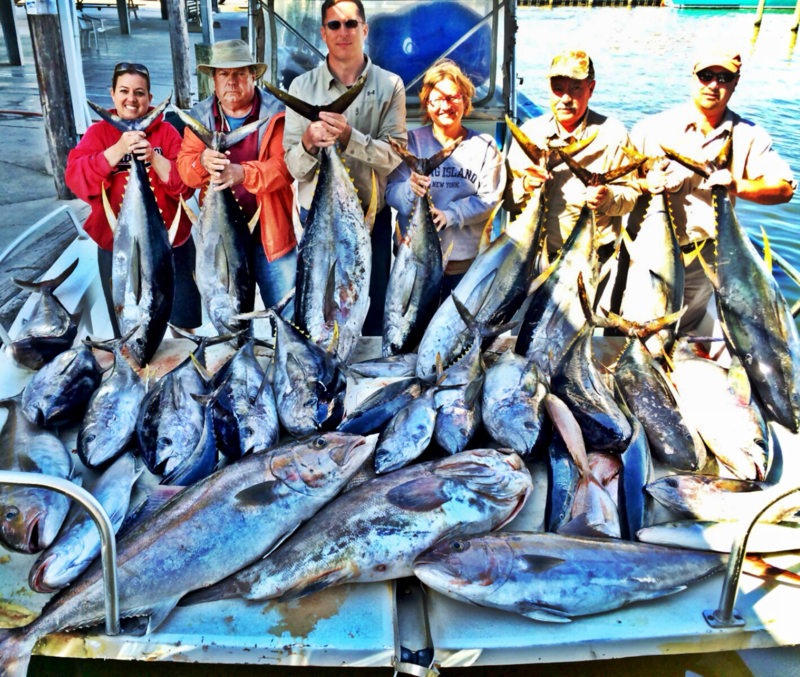 Please feel free to contact us by clicking on the San Diego Fishing logo.